Inventory valuation is a key aspect of your inventory management toolkit, because it allows you to evaluate your Cost of Goods Sold (COGS) and, ultimately, your profitability. Different inventory valuation methods – such as FIFO, LIFO, and WAC – can affect your bottom line in different ways, so it’s important to choose the right method for your business. To help you pinpoint the right technique for your business, we’ve created a guide to the different inventory valuation methods along with examples. 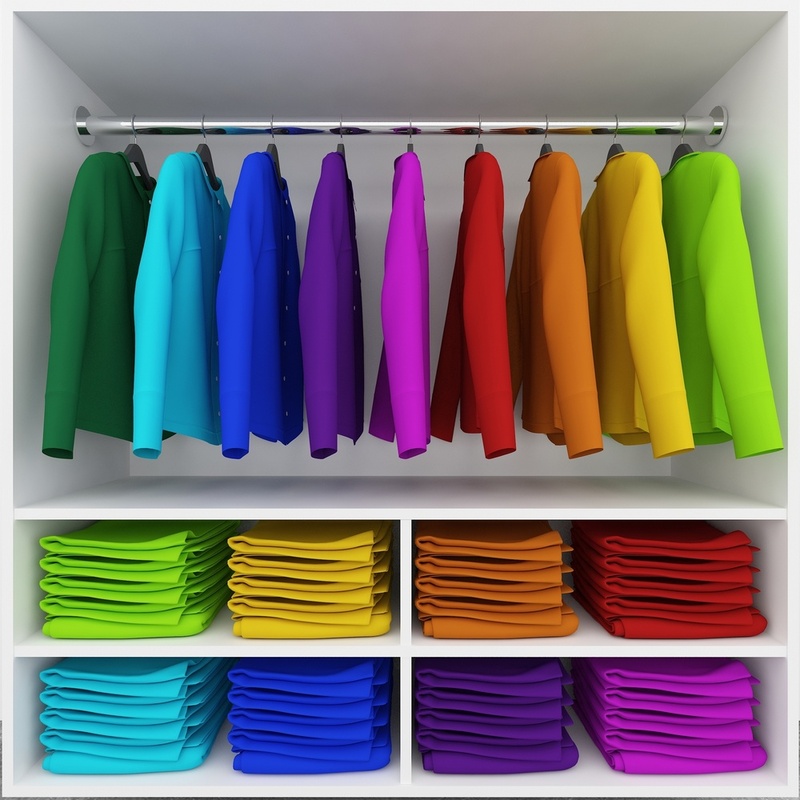 According to the first-in-first-out (FIFO) inventory valuation method, it’s assumed that inventory items are sold in the order in which they’re manufactured or purchased. In other words, the oldest inventory items are sold first. The FIFO method is widely used because companies typically sell products in the order in which they’re purchased, so it best represents the actual flow of goods in a business. At the end of the month, the business had sold 50 shirts. With FIFO, we use the costing from our first transaction when we purchased 100 shirts at $10 each. The last-in-first-out (LIFO) inventory valuation method assumes that the most recently purchased or manufactured items are sold first – so the exact opposite of the FIFO method. When the prices of goods increase, Cost of Goods Sold in the LIFO method is relatively higher and ending inventory balance is relatively lower. Using the example above, the LIFO method would use the cost from the latest transaction when 200 shirts were purchased at $20 each. With the WAC inventory valuation method, inventory and COGS are based on the average cost of all items purchased during a period. This method is usually used when a business doesn’t have much variation in its inventory. Based on the example above, you have 300 (100+200) shirts, which you paid $5,000 for in total ($100 x 10 + $200 x $20). So, your weighted average cost would be the $5000 cost divided by the 300 shirts. This equals $16.67 per shirt. 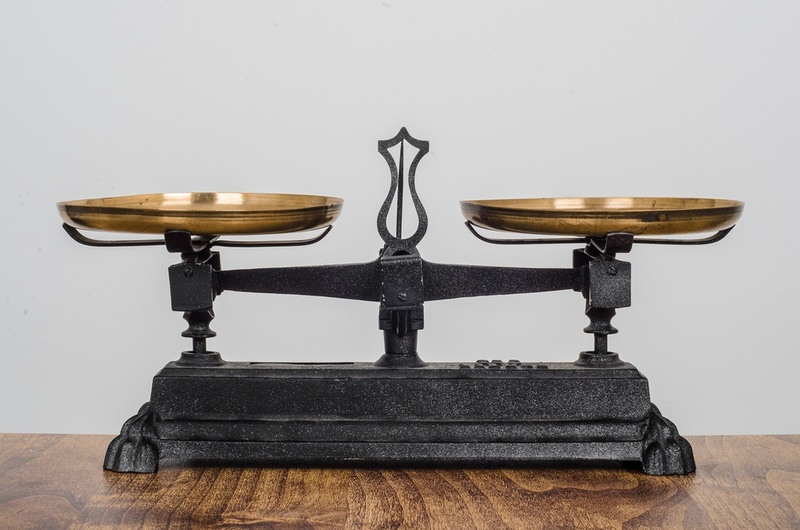 It’s important to note that companies in the US operate under the generally accepted accounting principles (GAAP), while most other countries adhere to the International Financial Reporting Standards (IFRS). What’s the implication of this for inventory valuation? The GAAP accepts the three most common inventory valuation methods – FIFO, LIFO, and WAC – while the IFRS doesn’t accept the LIFO method. This means if your business is based anywhere other than the US, it’s likely you won’t be using the LIFO valuation method outlined above. There are also some differences between the way inventory is recorded according to the GAAP and IFRS. Under the GAAP, inventory is recorded as cost or market value – whichever is less. The IFRS, on the other hand, states that inventory should be recorded as cost or net realizable value – whichever is less. 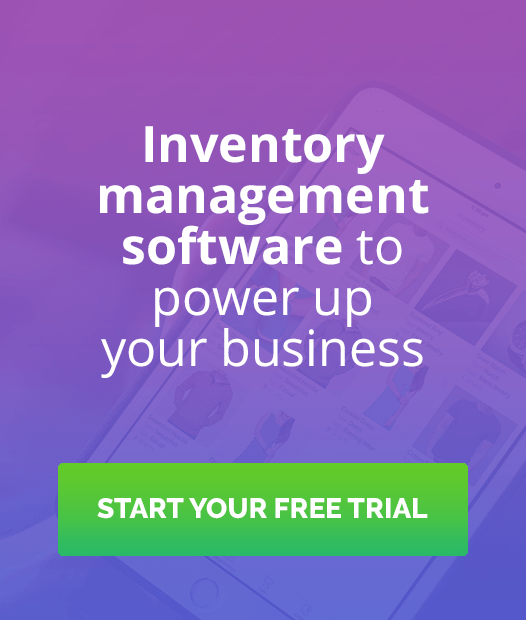 Which inventory valuation method is right for my business? Choosing the right inventory valuation method for your business depends on a number of factors, like where your business is based, whether your costs are going up or down, and how much your inventory varies. Most businesses use the FIFO method because it usually gives the most accurate picture of costs and profitability. But there’s no one-size-fits-all solution – so it’s best to speak to an accounting professional to find out what’s best for your business and situation. 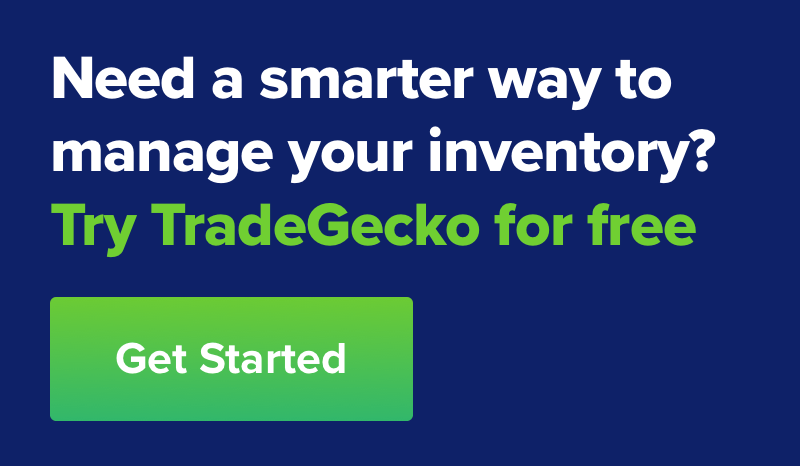 With TradeGecko, streamline inventory management and keep up with sales and demand.